‘Tis the season for good reading! 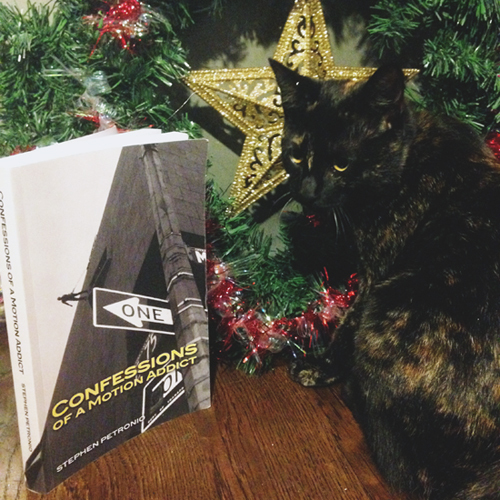 Put Confessions of a Motion Addict on your list this holiday season… We know you want it! Purchase autographed book here. This offer is not available on Amazon. Will contact via email to coordinate shipping address.